Note on my grading scale: I will give each episode a grade out of 10 on the scale I use that can in theory be applied an episode from any TV show. 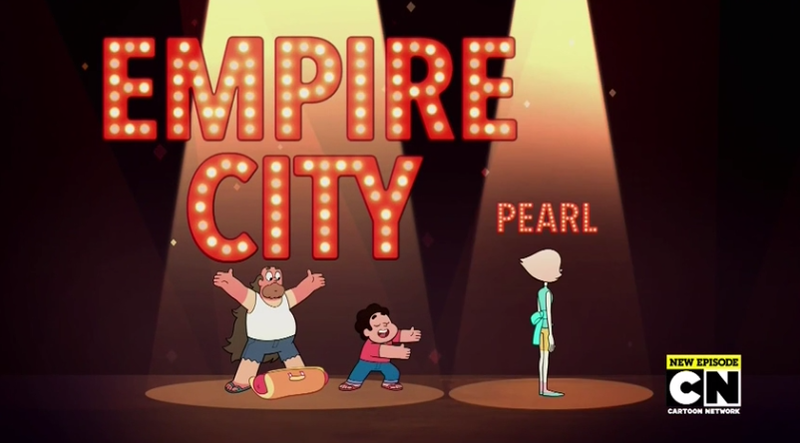 5/10 is an average episode of television (not just SU), 10/10 is the best episode of TV ever. Once you hit 9/10 and above you’re in great territory, and 9.5/10 and above is pretty singularly great episodes. Once you go above a 9.5/10 the scale becomes exponential, so the difference between a 9.5/10 and a 9.6/10 is the same as between an 8/10 and 9/10. Episode grades close to a perfect 10 are very difficult to get and rare. Not a fan of “Steven Floats”. It has a moment or two that are good (the best being Amethyst forgetting if Steven could fly) but also a few moments that I genuinely disliked, something rare for this show. 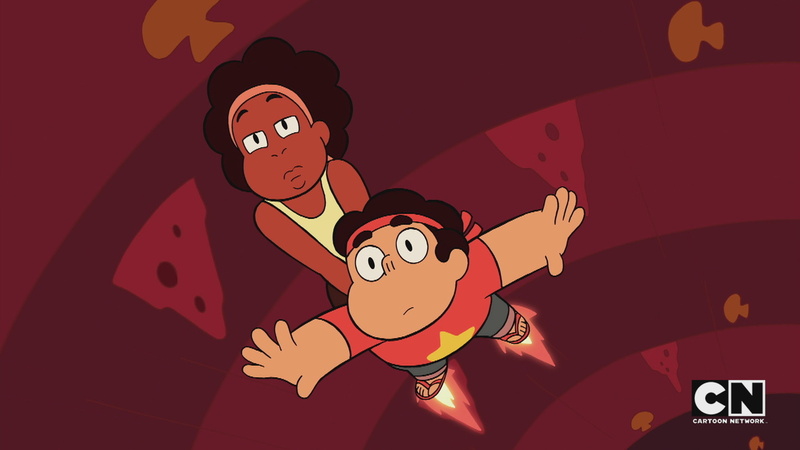 The animation over Steven’s hypothetical telling of people leaving him behind or whatever conceptually was really bad (although executed fine). In general just having Steven talking for 11 minutes was probably not a great idea, but ultimately I still thought this amounted to an average episode of TV (so it wasn’t horrible or anything). I recognize that this episode isn’t really for me and that other people will have enjoyed it more. But for me it was a boring genre-tribute episode that didn’t really land. 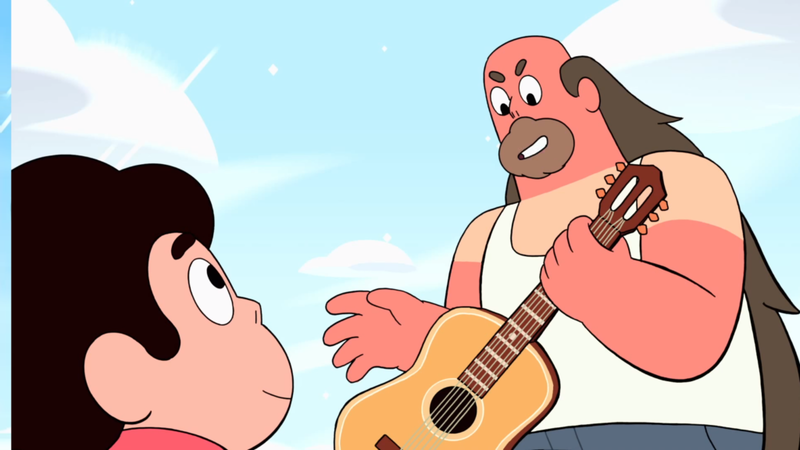 It had its moments: Kevin had great lines, Ronaldo did too, and Stevonnie was of course great. But overall, for me, it fell flat for an episode of this show. I actually enjoyed “Kiki’s Pizza Delivery Service” a fair amount and thought it was one of the better super minor character episodes we’ve had. Kiki is super sympathetic, although boring, and her and Steven’s interactions were great. A completely fine episode, although apparently forgettable because I’m struggling to remember specifics from this one beyond Greg getting money from Marty, and Guacola. I guess there was a lot of Sour Cream? He’s okay. There were some funny moments and overall it was a very competent episode. Maybe the funniest episode of the event, but “Kindergarten Kid” fell short in its serious characterization moments. Still a solid, if not forgettable episode. I have nooo idea what to make of this one. It’s super weird, easily the weirdest episode of the show ever. Smoky Quartz is still great and this is the best showcase for Sardonyx. 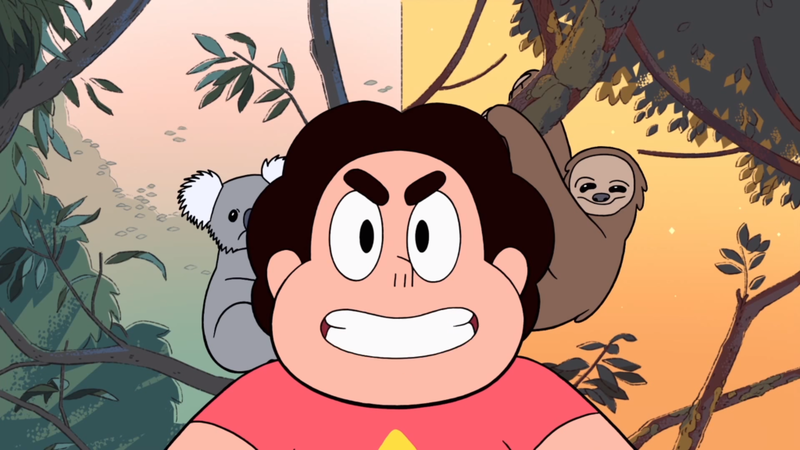 The parody elements referencing the show and Cartoon Network are really good, and the episode is generally funny. Ultimately I didn’t take too much away but at least it was interesting and a good second showing for Smoky. In general, I found this part of the big Amethyst arc we got this event to be fairly underwhelming. We really got there in the end with “Earthlings”, but this episode and the following, while good, didn’t land in a big way for me. I did like this episode though, especially finally seeing Stevonnie fight, which was a big highlight of the event for me. Also the use of Jasper and Amethyst reforming were great. Maybe this should be rated a little lower, but I really did like “Resutrant Wars”. Ronaldo was so good and the scene when Jane comes in is one of the highlights of the event for me. The rest of the episode was specifically stylized and I thought it’s over-the-topness really worked, especially the ending scene. This episode worked a little bit better for me than the previous in terms of how Amethyst’s angst was approached. 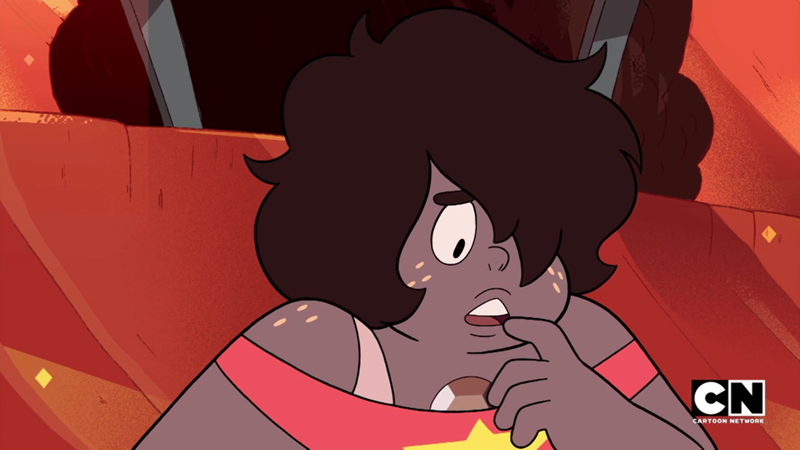 I really liked where they eventually got with her and Steven commiserating over them both being the “worst gems”. 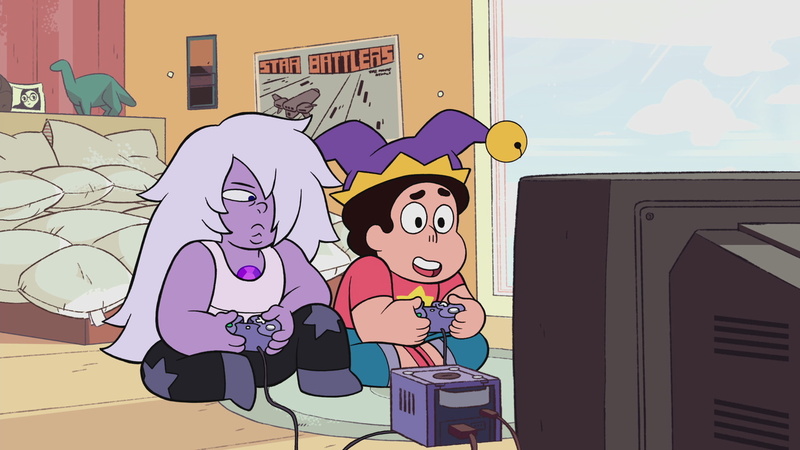 The end of this episode is tense and really good with Steven and Amethyst’s battle. This episode also has Pearl Points, Lonley Blade, Holo-Pearl.. there’s a lot here and it’s all good. 8/10 is still a high rating, just indicative of how this episode didn’t come together for me in a major way (and this Amethyst arc didn’t either, until “Earthlings”). 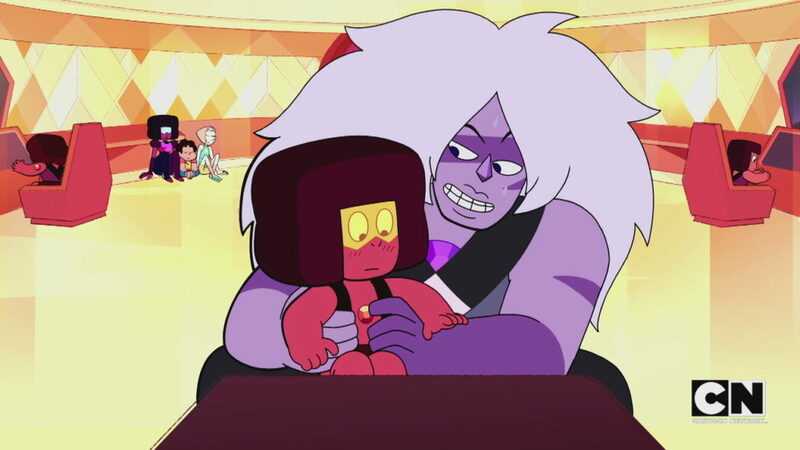 The rubies are always a treat and their interactions with Amethyst!Jasper in this episode are the highlight of it with the Doc and Eyeball bashfulness so standout. Some big plot elements and continued Rose angst come into play at the end and make for overall a really solid episode. A tale of two halves of the episode. The first half of “Beta” is close to a 10/10. Peridot and Lapis showing off their artwork is one of my favorite sequences of the series. The Peridot and Lapis domestic moments (the collaborative piece and Peridot checking in on Lapis before they go) are some of my favorites of the entire series. Then the second half of “Beta” is good but not great, mostly falling flat compared to the Kindergarten moments of the following “Earthlings”. Overall a great, but not amazing episode. But man that first half is so good. Anticlimactic as a finale, but a very good and different episode. The highlight is the final parts of “Love Like You” playing at the end, which was super effective for me. 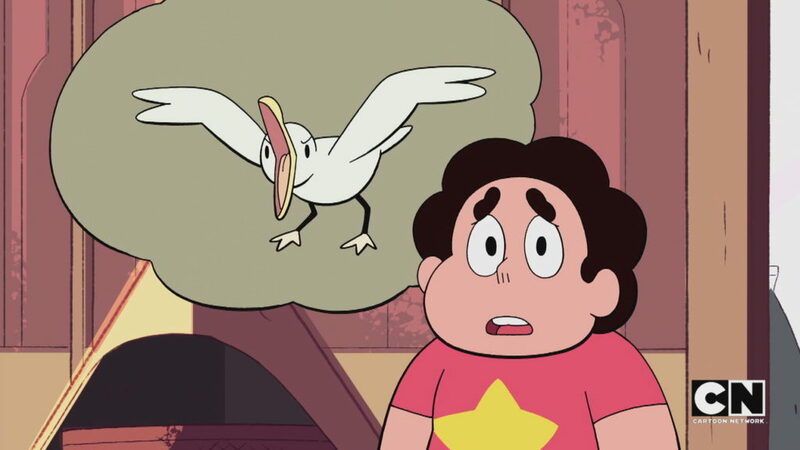 The Steven and Eyeball rest of the episode was solid, if not super substantial. At the very least this episode has one of the most unique aesthetics of the series and is incredibly gorgeous. Very difficult to rate as an episode of television. “Alone at Sea” was incredibly emotionally evocative in the real life metaphor it portrayed with Lapis and Jasper. 11 episodes later, I’m still charged about what this episode presented. It was incredibly resonant and I think this episode will stand out looking back at the series as a whole. Still, parts were lacking overall quality-wise as a TV episode, especially the first half. 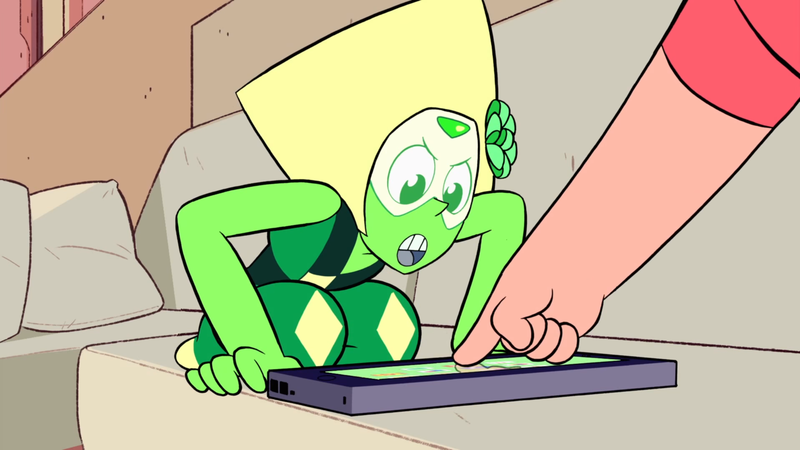 Peridot tweeting instantly makes this episode great, along with tons of other great Peridot moments. 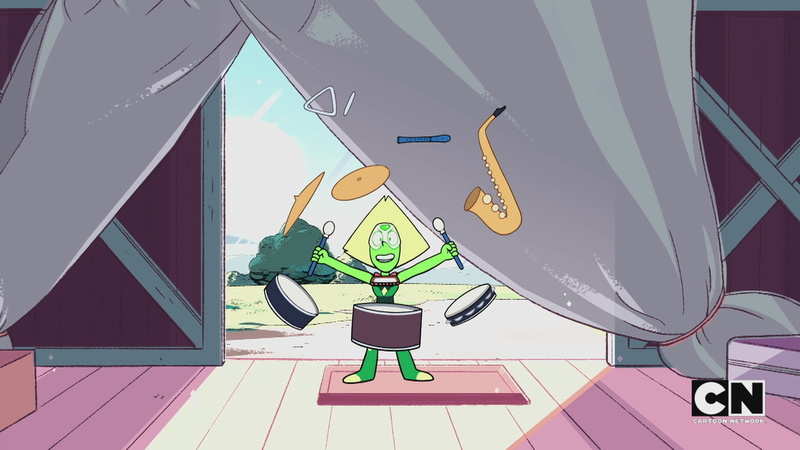 This is the best Peridot episode of the event and therefore one of the best episodes of it period. Peridot is such a standout character at this point, everything she does is gold and the show really has a good handle on her. Steven and Amethyst also get great moments in maybe the most entertaining episode of the twenty-one. I really love the storytelling accomplished from Centipeedle. The scene with her showing Steven what happened to her through drawings was incredibly successful, and a hallmark example of this show’s unique storytelling capabilities. 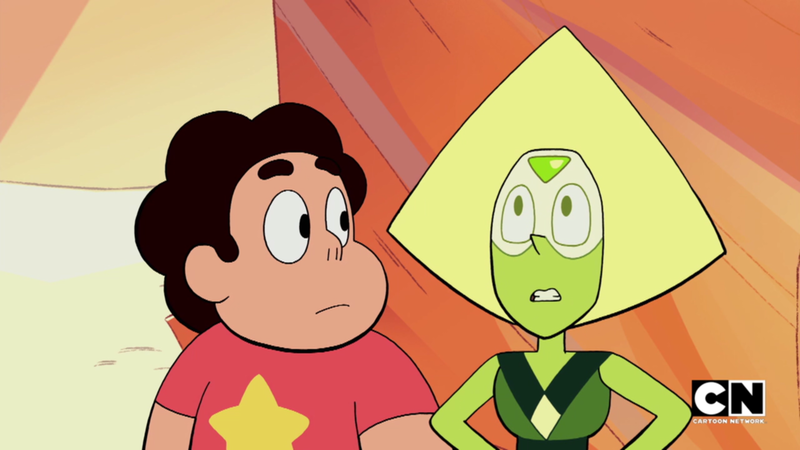 The rest of the episode was also very good; Steven and Centi’s interactions were great throughout. “Mr. Greg” is only #6?? That’s how good this event was. This episode is one of the best of the show. Every song was effective and the story they told was great. “It’s Over Isn’t It” is the standout of the episode and maybe of this event but every song was solid if not great. The episode could have used some more breathing room and was a little heavy-handed in its narrative, but overall it was truly great. A great showcase for three of the show’s best characters. 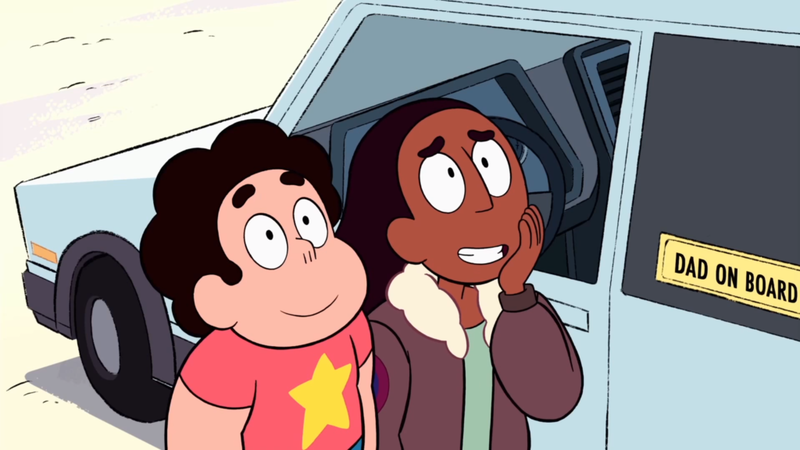 Connie is incredible in this episode and needs to be used on the show more. Her and Steven’s dynamic is spectacular as always and Pearl is at classic, peak Pearl here. 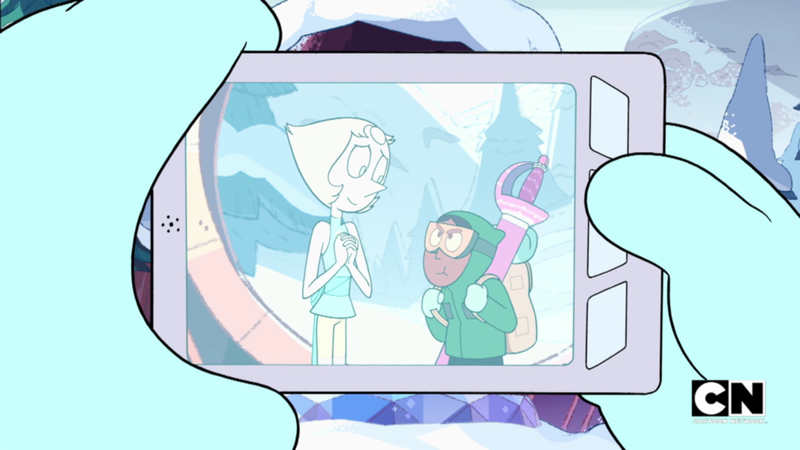 Combine that great characterization with a unique tundra aesthetic and a super solid Jasper plot and you get a top 5 episode of the event. This is the most successful flashback episode the show has done and by far the most successful presentation of Rose. I actually felt like I somewhat knew Rose for the first time from watching this. The scene with her explaining to Greg on the beach why she finds humans so fascinating is a triumph. The rest of the episode is great too, constructing a nice little narrative with Vidalia, Greg, and Rose. And the incredible song in the beginning framing the whole episode! This is a top 15 episode of the entire series. 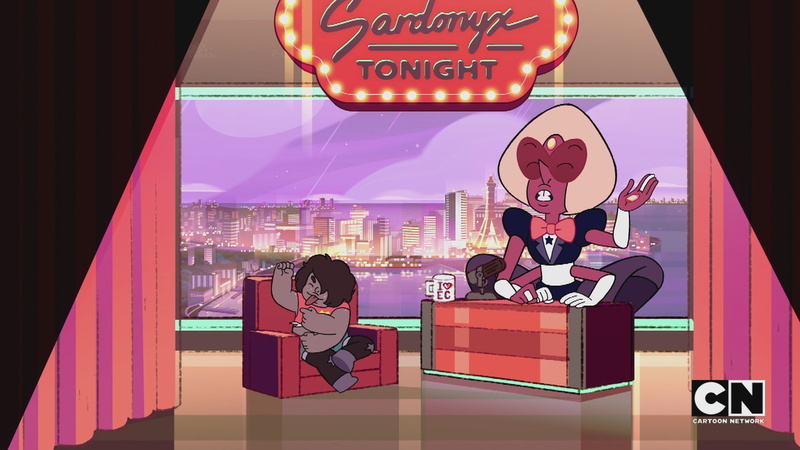 I know literally no one agrees with me on this, but “The New Lars” is easily a top 3 episode of this event and one of the best episodes of this show period. The short reason why this episode is so good is that it’s narratively perfect. It constructs a perfect cyclical narrative, one that contains tons of small, appealing plot elements and has a great emotional heart with the Steven!Lars and Sadie scene at her house. This is by far the best example of Steven Universe doing a quiet, non-plot episode and proof of concept that this show can succeed without any aliens. It’s also the best character-swap episode I’ve ever seen and somehow doesn’t come out as ridiculous or contrived. Seriously, take another look at this one, it’s so good. Incredible from start to finish, this episode does so much. 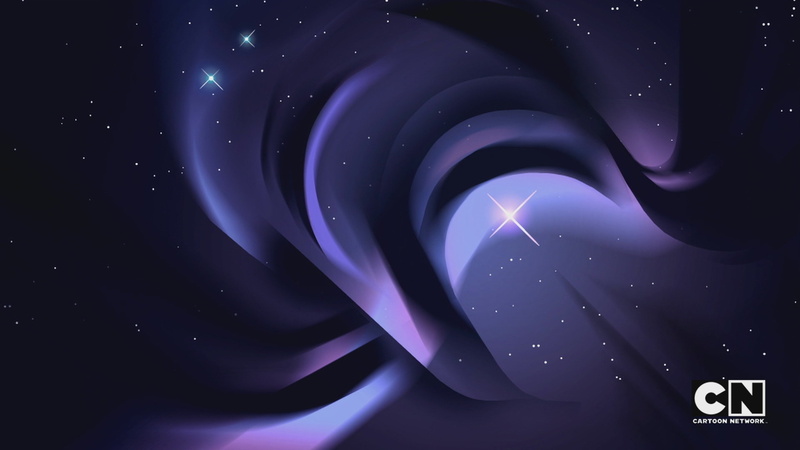 The introduction of Smoky Quartz and the Steven and Amethyst moments preceding it are absolutely outstanding. The dramatic plot revelations with Jasper at the end are outstanding. The Peridot moments are outstanding. I’m not sure another episode of Steven Universe packs in so much quality narrative, and for a show that sometimes struggles to put much of any substantial narrative into 11 minute segments, this episode is truly special and a top 10 episode of the show overall. Nearly perfect television (the exception being the super quick wrap-up and somewhat unsatisfactory resolution of Bismuth continuing to be bubbled –however I ultimately think this was a reasonable storytelling choice given it gives the rest of the episode time to end up as good as it is), “Bismuth” is the best episode of TV I’ve seen in months, if not years. 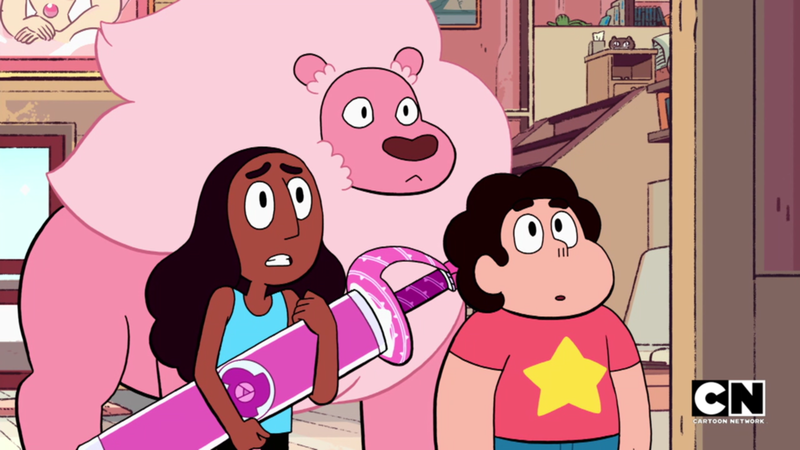 This easily joins the ranks of “Rose’s Scabbard”, “Sword to the Sword”, and “Jailbreak” to now make up the Top 4 highest tier episodes of Steven Universe. 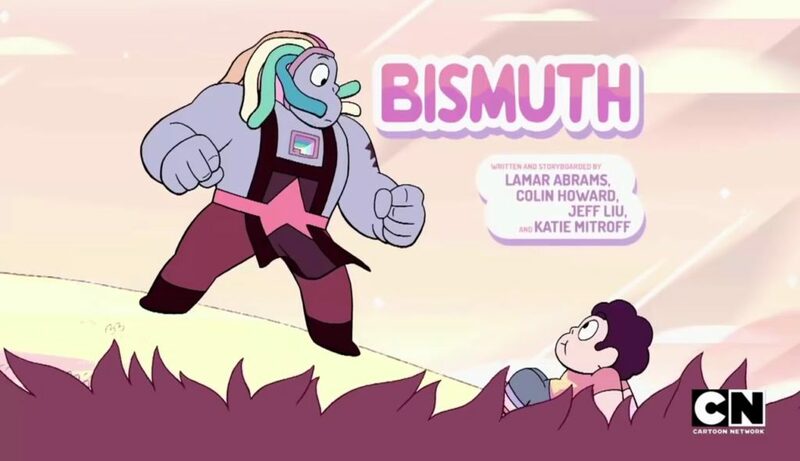 This one episode introduction to Bismuth is the best single-character episode spotlight I’ve ever seen, and her wonderful characterization also provides great moments for each of Steven, Garnet, Amethyst, and Pearl. 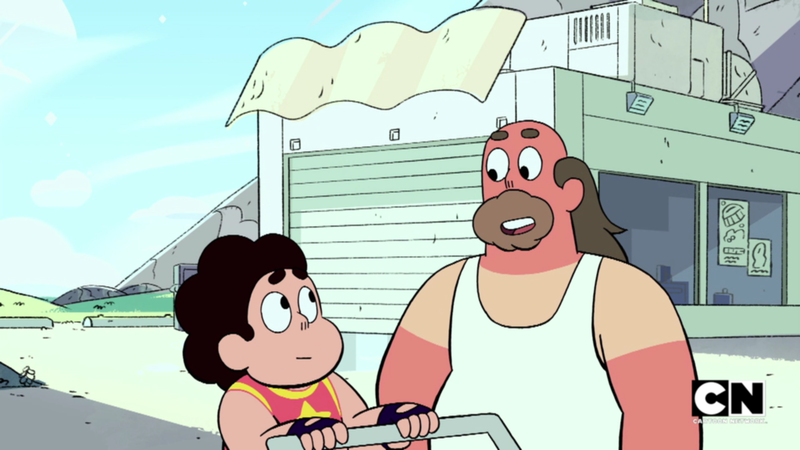 Steven in particular really shines in this episode and the climactic face-off is oh so good. It’s possible this should be a perfect 10: it’s that good. Considering I ended up with 9 episodes at a 9/10 or above and 0 below-average television episodes, Summer of Steven was a major success. 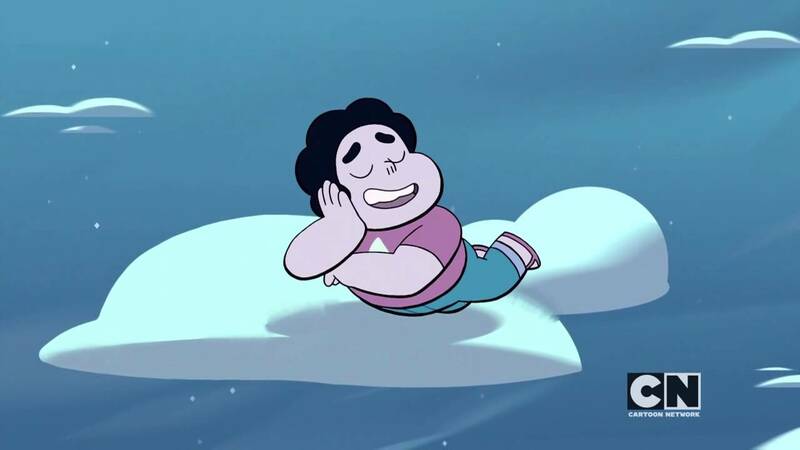 Really, “Summer of Steven” is just the majority of Season 3. 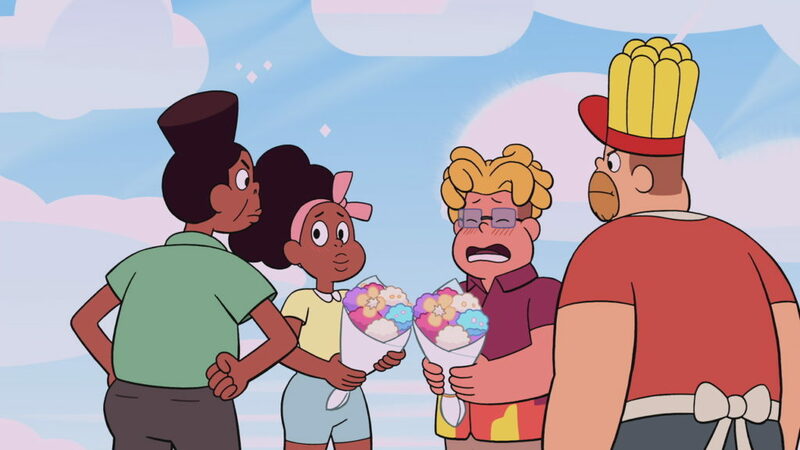 Combine the May Steven Bomb episodes we got (all 5 of which were 9/10 and aboves for me) and I think you get the best long-term run of episodes in this show’s history. Season 3 is the best season of this show and it’s not close. There are so few weak points, and so many standout episodes and plots. Steven Universe reaffirmed itself with a bang as the best show on TV, and I can’t wait to see what the rest of Season 4 brings us. I agree with the first 2, but I’d follow it up with Alone at Sea, Monster Reunion and Greg the Babysitter…with Steven Floats, Drop Beat Dad, and Kiki’s Pizza Delivery Service bringing up the rear in that order. 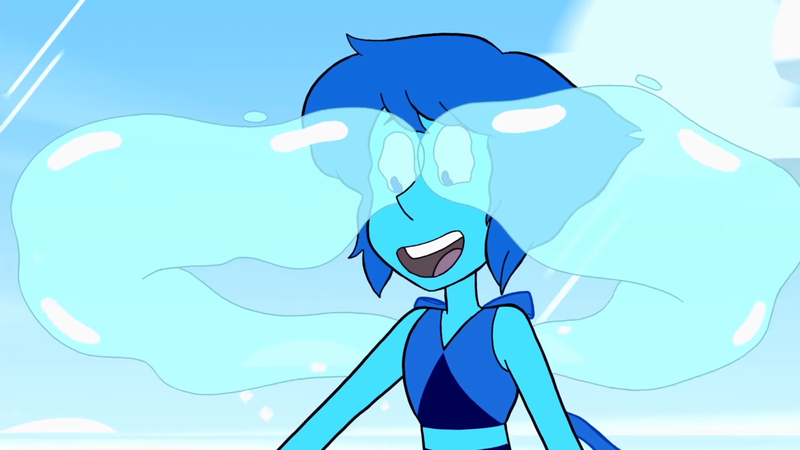 I just really enjoyed seeing this show tackle challenging subjects like they did in Alone at Sea, and it was a great Lapis episode that they needed to set up an episode like Beta where she can be happy to live with Peridot and play the tambourine and make meep morp. And Monster Reunion was the first real “okay time to pay attention here” episode of the run, done very well and very darkly. Good thing my fear of a year long hiatus isn’t founded. 6 days to go! Solid list. And yeah woo, kinda shocking we’re just going straight into weekly airings but I’ll definitely take it.